There are many benefits of chocolate you need to know, including the benefits of dark chocolate (dark chocolate) is very nutritious and contains antioxidants that are good for your body, lowers blood pressure, and prevent diabetes. The main content of chocolate is cocoa. Flavanol substances in cocoa have antioxidant effects that can reduce cell damage and reduce the risk of certain diseases, such as heart disease. There are two common types of chocolate: dark chocolate (dark chocolate) and milk chocolate (milk chocolate). Black chocolate is considered healthier than milk chocolate because it contains higher antioxidant content, and less sugar and fat content. Flavanol content in black chocolate is also very good and more than milk chocolate. Lowering blood pressure. 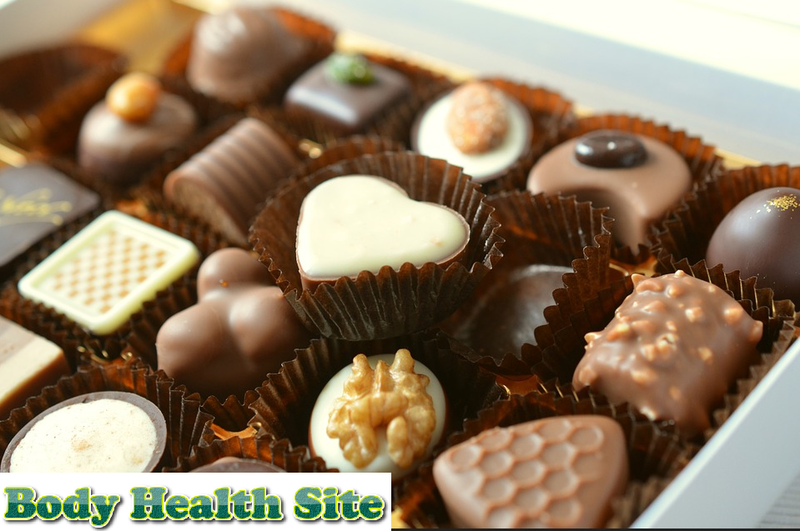 Consuming chocolate can suppress systolic blood pressure by up to two points. Increase HDL (high-density lipoprotein) also known as good cholesterol. Chocolate is also very good because it can reduce LDL (low-density lipoprotein) or known as bad cholesterol. Preventing diabetes by improving insulin resistance. For those of you who suffer from type 2 diabetes, another benefit of chocolate is minimizing the complications of high blood sugar. Thinning blood flow, to reduce the risk of heart attack. Another study found that consuming dark chocolate can reduce the chronic fatigue syndrome experienced every day. In fact, on the other hand, consumption of chocolate is also believed to have a harmful effect on the body. For example, trigger acne and aggravate acne that already exists. However, this still needs further research. Chocolate taste that is very delicious also often causes addiction. In addition, cocoa in chocolate also contains caffeine, which can cause side effects such as nervousness, increased urination, rapid heartbeat, skin allergies, constipation, and can cause a migraine. You can get many benefits of chocolate, but you have to consume it properly. Lots of chocolate in the packaging is marketed with a mixture of additional ingredients so that it can increase levels of fat, sugar, and calories. This is not good for your health, because it can cause various risks of disease. Basically, cocoa in chocolate contains low sugar and fatty substances. The insoluble fiber possessed by cocoa comes mostly from the skin of cocoa beans that are not processed. If you want to take advantage of chocolate for health, then choose an unsweetened cocoa powder that can be served on low-fat milk, oatmeal, or other foods and beverages you consume. One tablespoon of sugarless cocoa powder contains 20 calories, about 0.5 grams of fat and 1 gram of fiber. Cocoa also does not contain saturated fat. Unlike the type of dark chocolate, milk chocolate does not contain any fiber at all. Milk chocolate contains a lot of calories, fat, and saturated fat which is higher than dark chocolate. To get the benefits of chocolate mentioned above, you must pay attention to the label on the product packaging before buying it. Avoid products with many additives such as excessive sweeteners. 0 Response to "Chocolate Benefits and Tricks Consume"